The Junkathon is Friday May 25, Saturday May 26 and Sunday May 27 in Sargent, Nebraska. 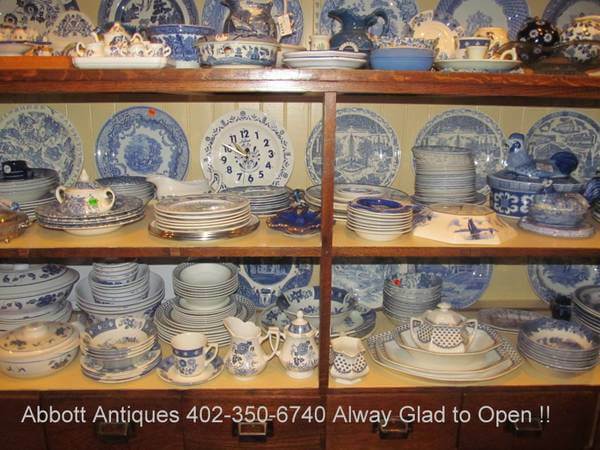 All Antique stores will be open and there are additional vendors at Thompson’s Treasuses. We look forward to seeing you this weekend. A Blessing from York, Nebraska! Everyone Open Sat. October 20! Miss Cindee on Everyone Open Sat. October 20! ©2017-CJH-Each 2019 Sargent Chamber Member Has Their Own Page!